To get to know your Chattering Mind better, it’s helpful to take a look at your Inner Navigator – your brain. Most everyone’s brain is made up of the same parts and these parts do essentially the same thing in every brain. Your cerebrum controls voluntary movement, speech, and memory. Your thalamus regulates information coming in from your senses. 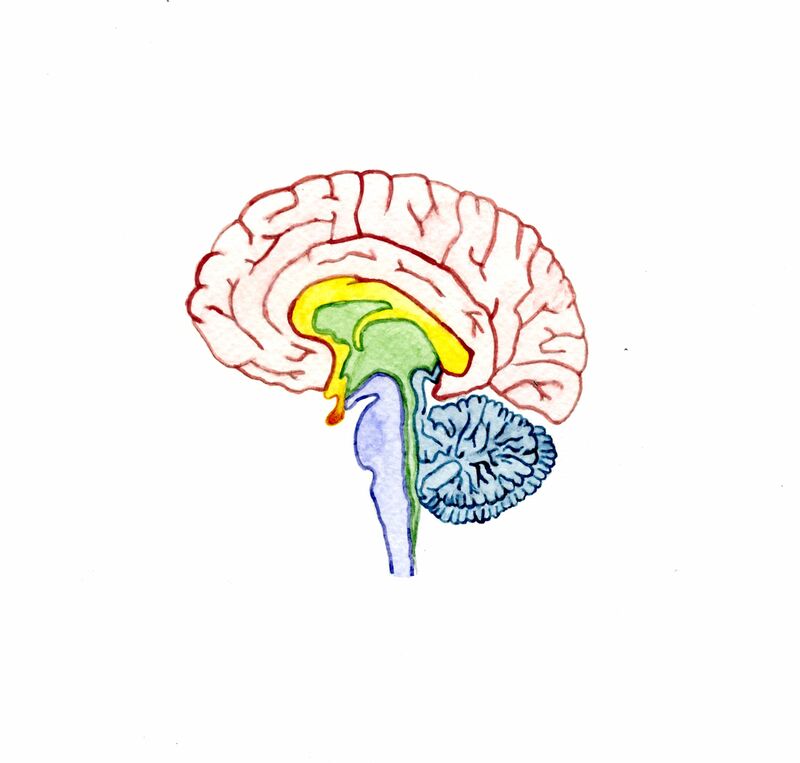 Your cerebellum helps to coordinate your movements, balance and equilibrium. Your pituitary gland controls your hormones and functions in your body like blood pressure and body temperature. Your brain stem regulates your breathing. And your corpus callosum allows the different parts of your brain to communicate with one another. 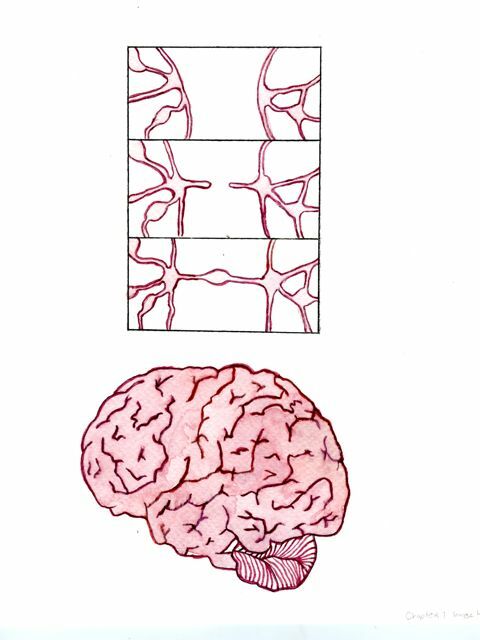 Most brains are divided into two sections – the right and left hemispheres – with a band of nerve fibers down the middle called the corpus callosum. The corpus callosum connects the two hemispheres, allowing them to communicate with one another. And each hemisphere is responsible for different experiences, skills, and behaviors. Even though everyone’s brain has essentially the same parts, the way these parts relate to each other is different for each person. How your brain is hardwired is unique to you -creating a one-of-a-kind Inner Navigator. That means that no one who has ever lived or will live can see the world just as you do. Nor can you truly see the world as someone else does. On a physical level, your brain is hardwired by billions of neurons and the pathways they create throughout your brain called neuron pathways. Your brain takes in information from all around you to inform the neurons on which pathways to create. Your family interactions and dynamics, the community you live in, your friendships, your schooling, the music you listen to, the books you read, the television shows you watch all create pathways in your brain. All the information you take in from the world around you and how you process it create your neuron pathways, which in many ways make you You! And this You comes alive through your Chattering Mind. Take another day to explore this by consciously listening to your Chattering Mind. Begin to notice what/who in your family, community and world is influencing the stories your mind spins? Do you find your mind replaying a scary movie you recently watched? Or singing your favorite song over and over again? Let the breath continue to root your Inner Attention back in the openness of the present moment as you look a bit more deeply and get to know your own chatter. Pay attention to how you feel while investigating your Chattering Mind – notice how feeling your breath and witnessing your chatter influences your experience of this human life.